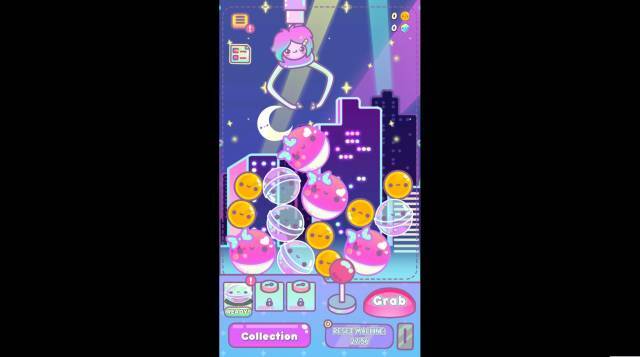 Clawberta is effectively a sequal to the popular toy collecting app game, Clawbert. In in you aim to use a claw machine to collect balls and unlock all the different toys in the game. It's a tidy little game, and is fun to play when you have some spare time. It is published by Hyperbeard game who have a string of popular titles such as Tsuki Adventure . 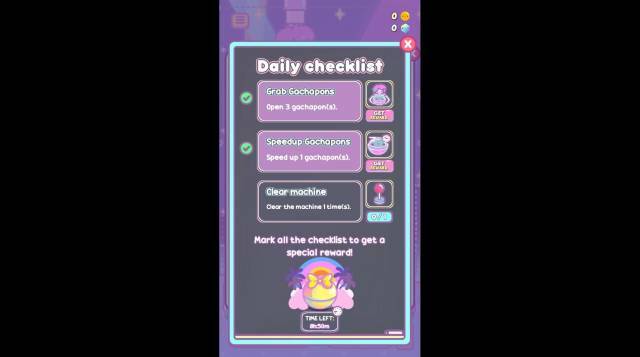 By checking the daily checklist and completing the tasks listed you will gain coins to help you speed up the unlocking of the balls that you collect in Clawberta. You can dress up Clawberta with hats that you can unlock as you play through the game. 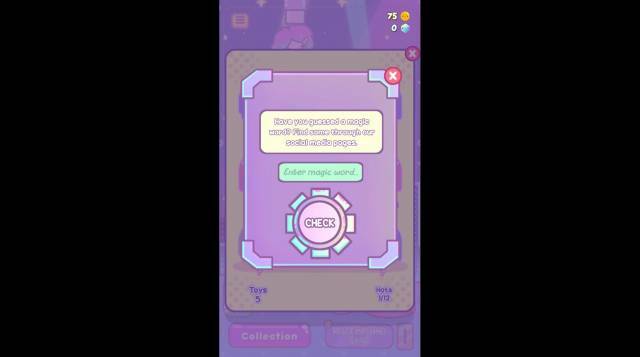 Coins are used in the game in order to speed up the unlocking of the balls that you catch. You can get free coins by grabbing the gold coins in the claw machine. Also, sometimes ads are available to be viewed, and they are often attached to free coins too. So for example, if you grab a coin in the machine, the game may ask you to watch an add for some more. These are the premium currency in Clawberta, and can be used to do such things as buy gold coins, and to unlock more slots for your balls to be placed after they have been collected while you wait for them to unlock.